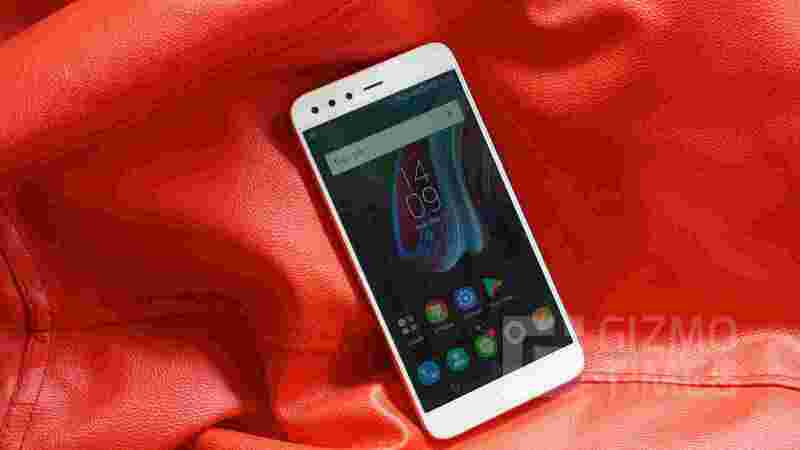 Alright, so in order to go straight to the point, the XManager is a simple system manager app that comes pre-installed as one of the few XOS apps on any infinix smart phone running on any version of XOS Chameleon or XOS Hummingbird. Alright now in setting it up, well there's no big deal there, it doesn't require any special process. The app is already pre-installed in your device, so just go ahead and open it up. 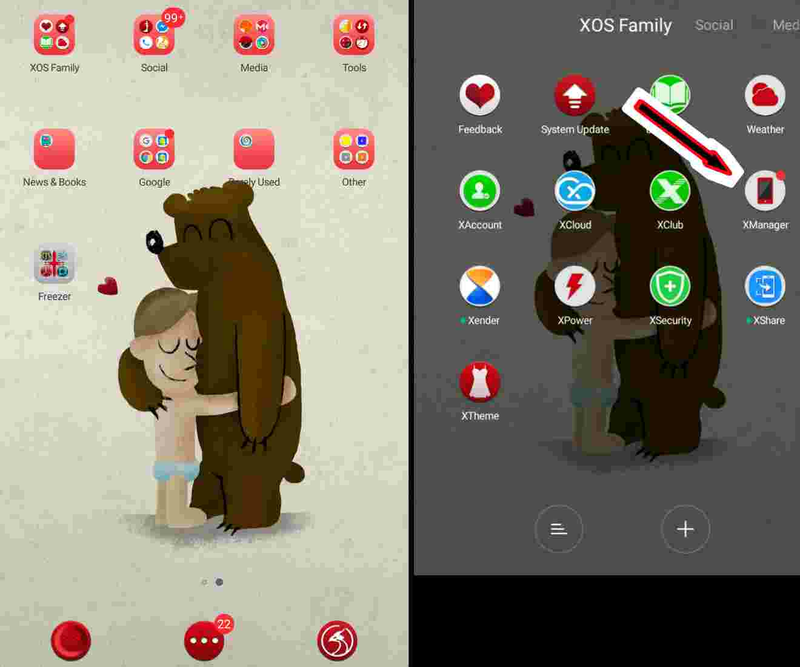 And in case you are using a third party launcher and you can't find it (because most third party launchers hide it by default), simply roll back to the original XOS launcher, there's a default created folder there named XOS Family, that is where you will get to see a list of all XOS apps installed in your device, and then select the XManager right there. 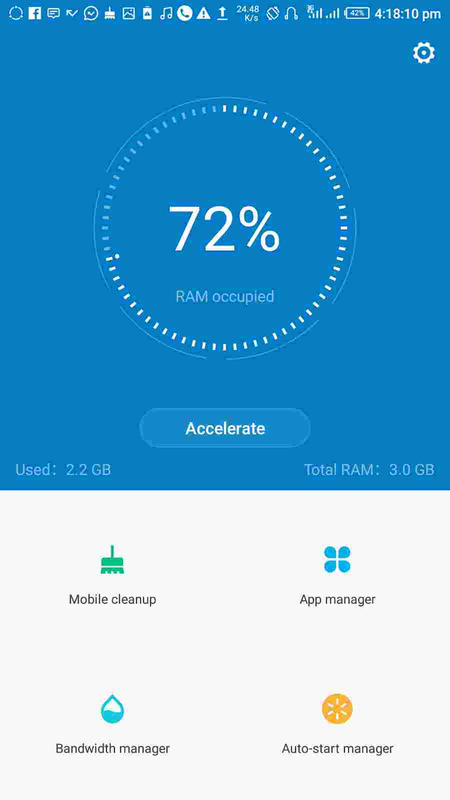 It helps you cleanup junk files, temporary files, extra large files, duplicate files, log files, and many other unnecessary files from your device with just a tap of a button. It also has a reminder feature that auto notifies you of collected junk files once it exceeds 100MB. Just like the name is pronounced, it simply helps you manage your apps. 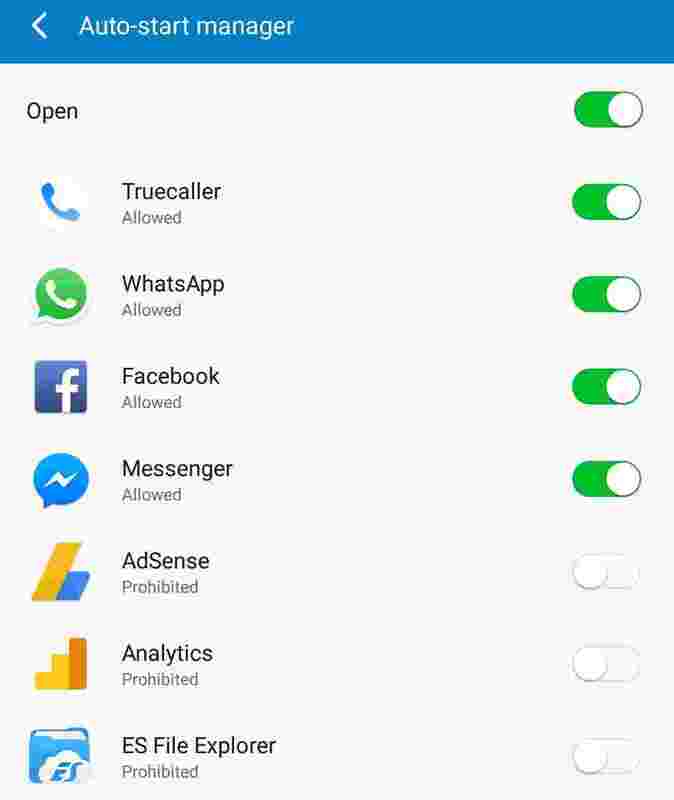 It lets you set which apps can send you notifications, silently install and uninstall apps, disable non-system apps (same feature as the app freezer), and then force apps to stop. 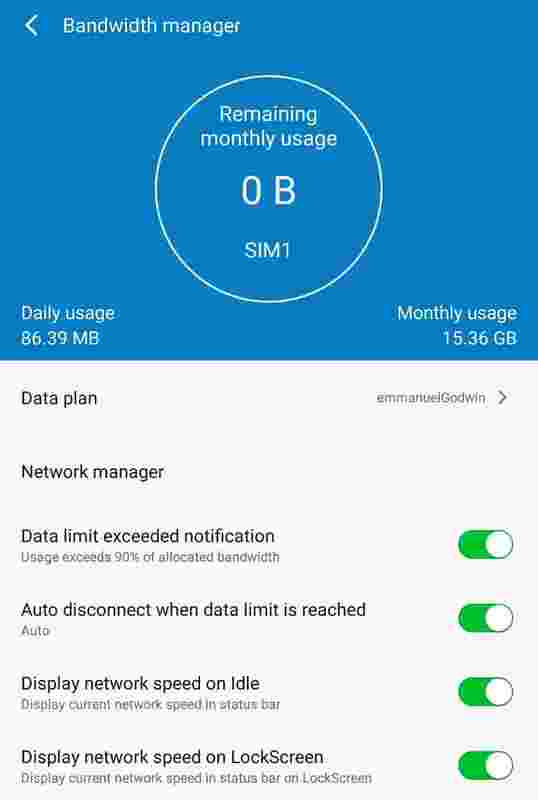 In simple terms, the bandwidth manager is an inbuilt data saver and monitoring app. It gives you many different options to effectively manage data on your device just as you could see from the photo above. Nothing special here, it only allows you to decide which apps can auto start when you device is booted on. 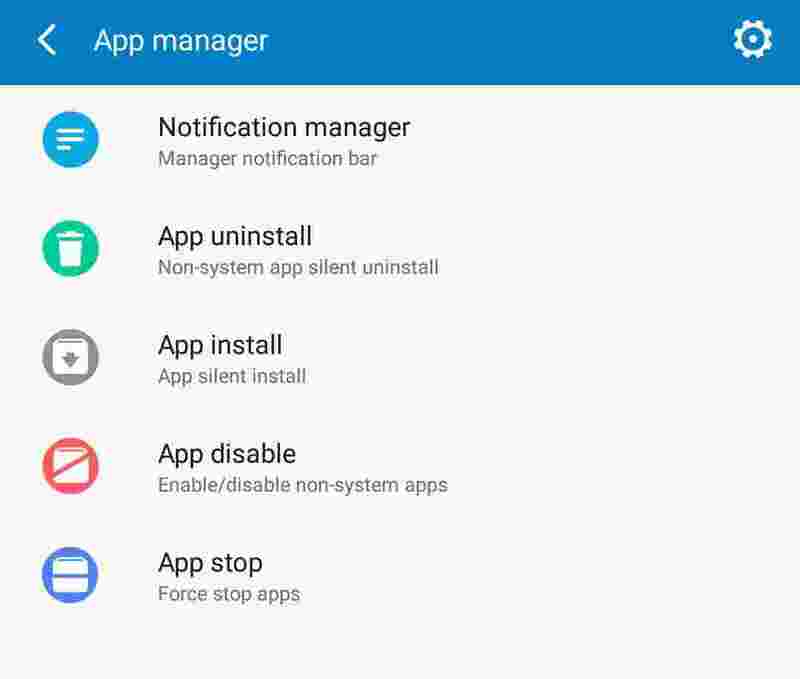 So that is pretty much everything we can say for now about the Infinix XOS XManager app. Please leave us a comment in the comments section below, and don't forget to keep sharing the good news and as well subscribe to our newsletter if you've not done so. How can i insert an application, in the application protection list for the clean process, from the parameters of xmanager. I can see some application in the list but dont know how to add some new apps. Hello namesake.. if i could get your question very correctly, i guess you're trying to ask how you could add apps to protection list so that they wouldn't be among those that will be closed or cleaned up during either auto or manual cleanup right. Alright in that case, all you have to do is . 1. When you are inside the XManager app, the homescreen to be precise. 3. Click on it, and from the list of options, you will see one that says "Protected Apps"..
4. Click on it and you will be given a list of every apps that is currently installed in your phone.. I hope i was able to solve your problem.. In that case, please support us by subscribing to our newsletter for free..
Download link for what exactly..
Go to your Phone's settings, scroll all the way down until you see the option labeled as "About Phone" . Click on it, and in there, you should see the System Update option.. or it might even be renamed to "Software Update" on yours. but it is still the same thing..